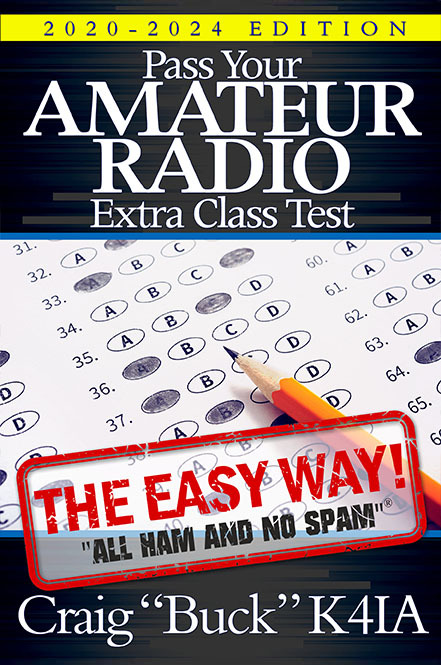 Amateur radio license tests are multiple-choice with three wrong answers and one right answer for each question. 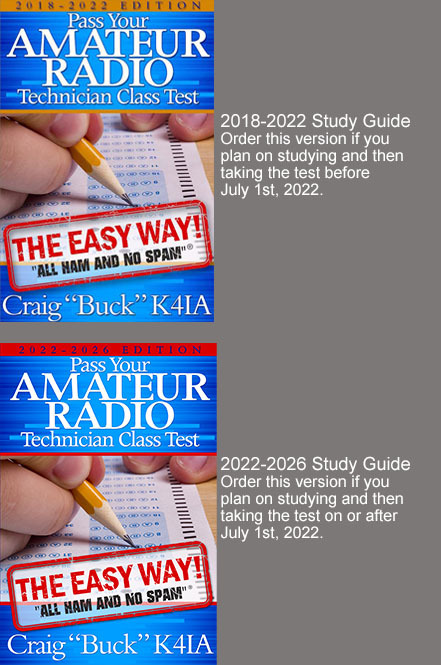 Traditional test-prep materials go through the questions and all the possible answers. For the Extra test you see 712 questions and 2,848 answers but 2,136 answers are wrong! Why be confused and frustrated studying three wrong answers for every one right answer? 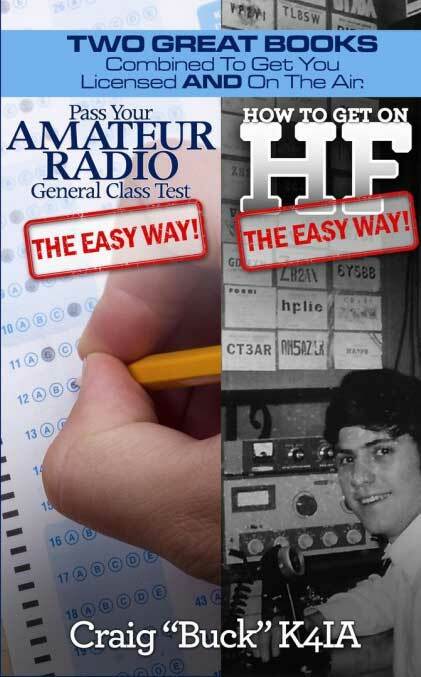 Pass Your Amateur Radio Extra Class Test - The Easy Way is different. The focus is on the right answers and only the right answers. This is especially important on the Extra Class test because there are so many questions, lots of which can only be answered by remembering. 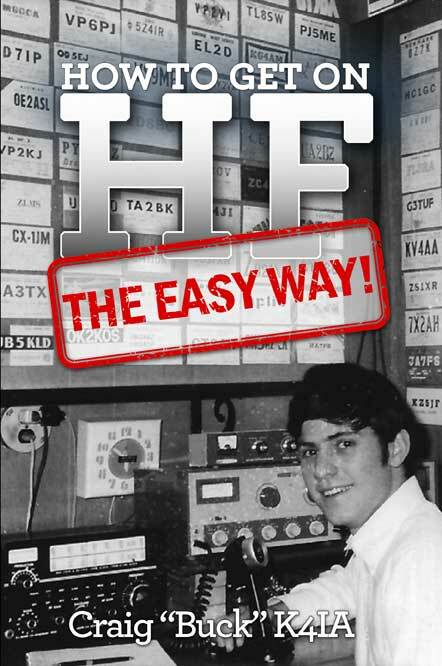 The book is in two parts. 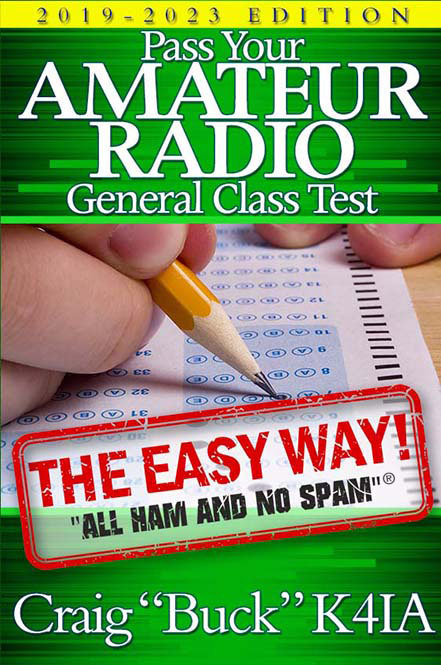 The first explains the concepts covering every single test question with hints and cheats to help you recognize the correct answer. 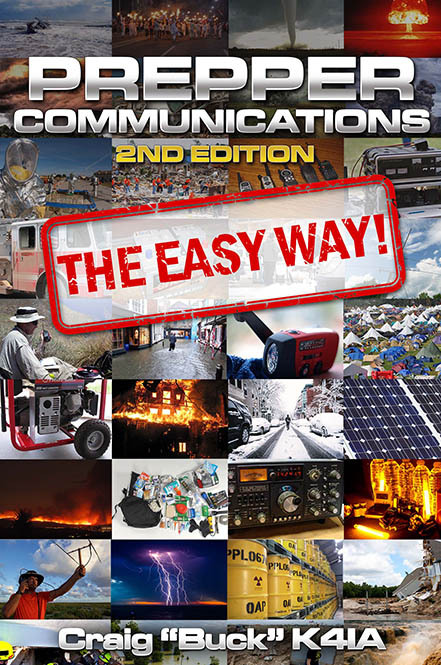 The second part is a condensed Quick Summary with only the questions and correct answers, again with hints and cheats. Since you never see the wrong answers, the correct answers will pop out when you take the test. You learn to recognize, not memorize, the right answer. 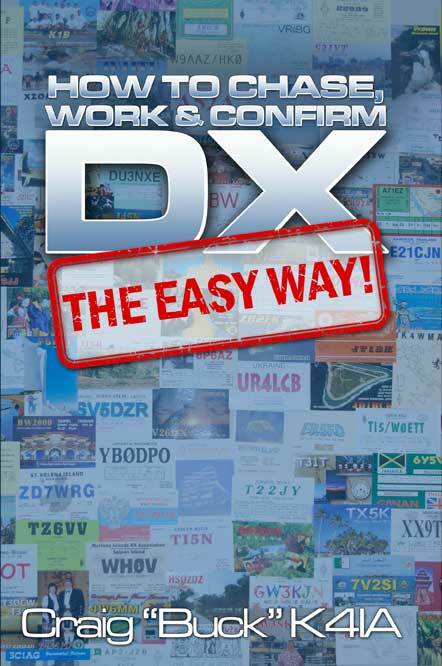 It couldn't be easier!